Times Higher Education (THE), the most prestigious ranking institution, announced the world university rankings 2019. 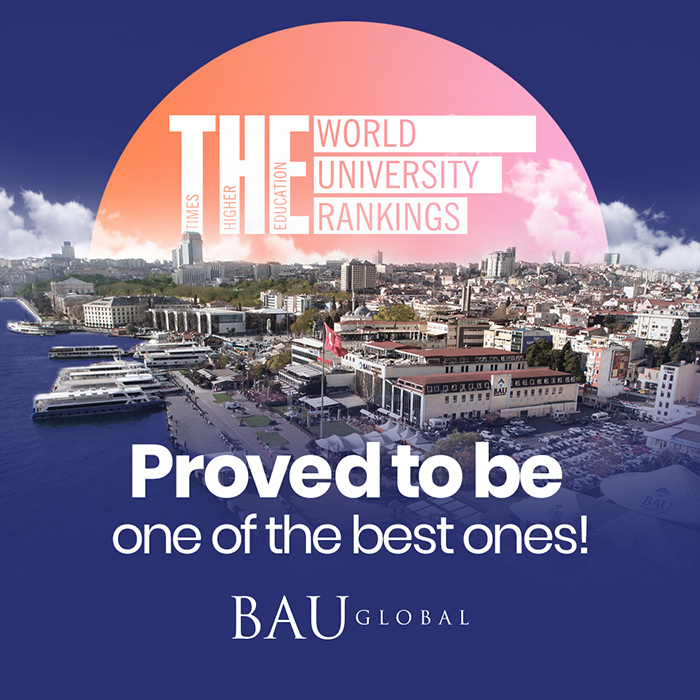 While 23 universities were involved in the ranking, Bahçeşehir University (BAU) became the 5th in the branch of international outlook and 13th in general ranking among the universities involved in the ranking from Turkey. 1258 universities from 77 countries were assessed in ‘THE World University Rankings 2019’. 23 universities from Turkey were involved in the ranking done by considering learning environment, research, industry income and international outlook. BAU, becoming the 5th in te branch of international outlook in Turkey, has reached success.